This flexible digital publishing service allows you to choose from multiple pre-designed templates, themes and scenes to present your publications with different layout and tool bar features. Our factory team can do a simple conversion of any PDF file you supply or they can add several overlays. While using Publish123, you can edit pages of your flipbook easily. In Edit Page interface, you can add text on pages with defining text font, effect and actions, insert different shapes into pages, including lines, Ellipse, Rectangle and Highlight area. Besides, you can easy manage pages in existing project, like adding PDF, SWF, Image pages, or remove selected pages, even reorder pages. You can publish HTML format online without website domain limitations or paying royalty fees. You can also distribute your publications using Email, CD/DVD or Flash-drivers in ZIP, Mac App, Mobile (iPhone, iPad, iPod Touch, and even Android-powered devices) or EXE format. If you have a Google Analytics account, you can make use of built-in functionality to embed Google Analytics. This is a great way to track usage and maximise any marketing effort. If you are creating publications with advertisers paying for ad space you can track and feedback detailed reports on the usage of each publication. The page-flip ebooks created by Publish123 integrated with modern social networks can help to make more and more poeple know and share your book online. All readers can share book links with others in Facebook and Twitter, or send links out via e-mail, and even embed your flippingbook publication into their own sites. Besides single and batch conversion modes, Publish123 also provides a Command Line mode to help you to automate the creation of the Flash eBooks without opening the Windows desktop application. The Command Line mode allows you to custom set multiple details. You can perform your conversions with ease! This flexible digital publishing service allows you to choose from multiple pre-designed templates, themes and scenes to present your publications with different layout and tool bar features. Our factory team can do a simple conversion of any PDF file you supply or they can add several overlays. 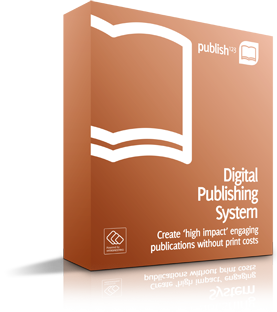 Low Cost High Quality Digital Publishing Service. Create ‘high impact’ engaging publications without print costs. 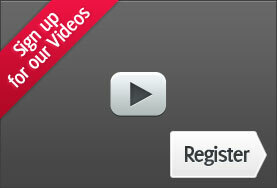 Easily convert existing PDF’s and build interactive libraries. Output in different formats: HTML, EXE, Zip, DMG and Burn to CD.